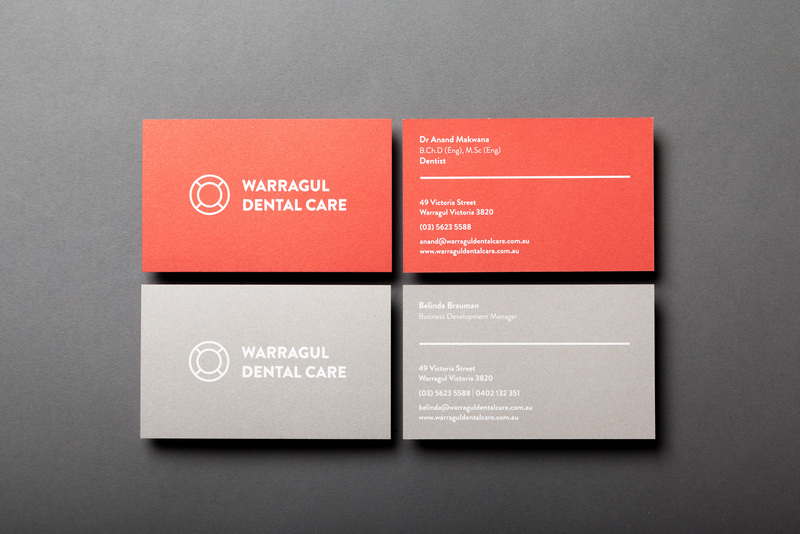 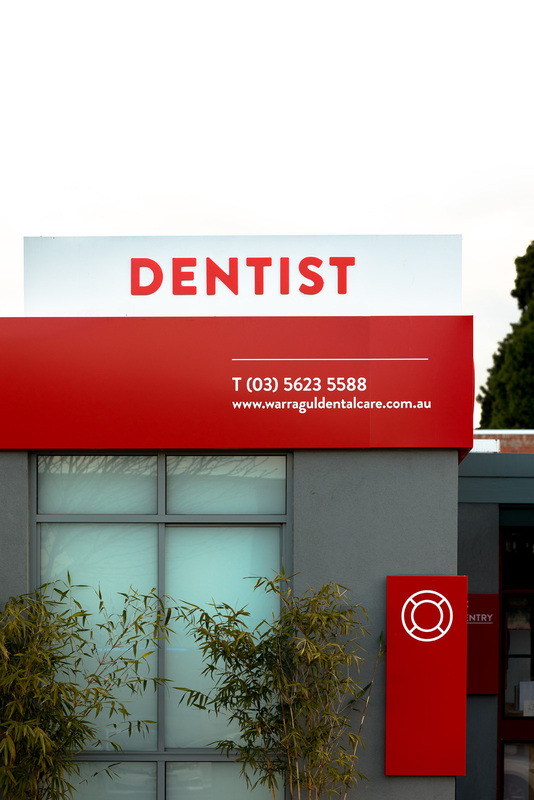 Welcoming you with a friendly smile, Warragul Dental Care ensure a comfortable visit from start to finish. 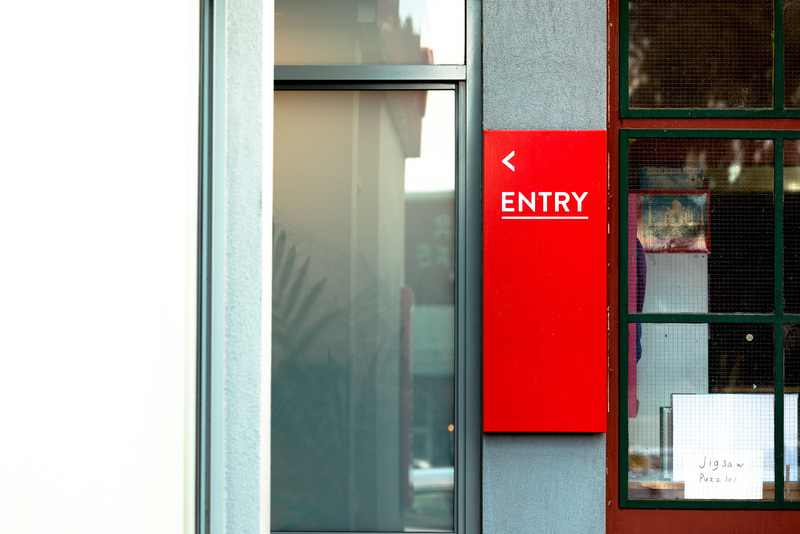 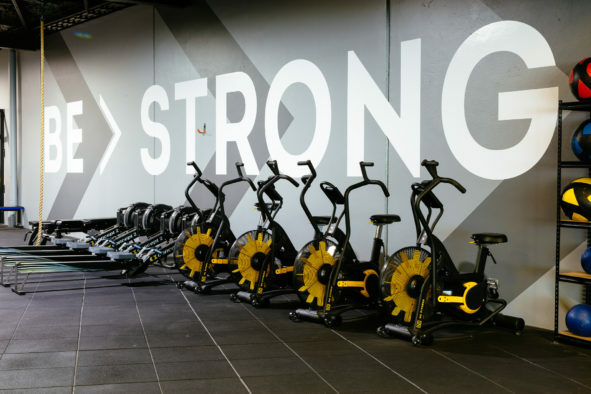 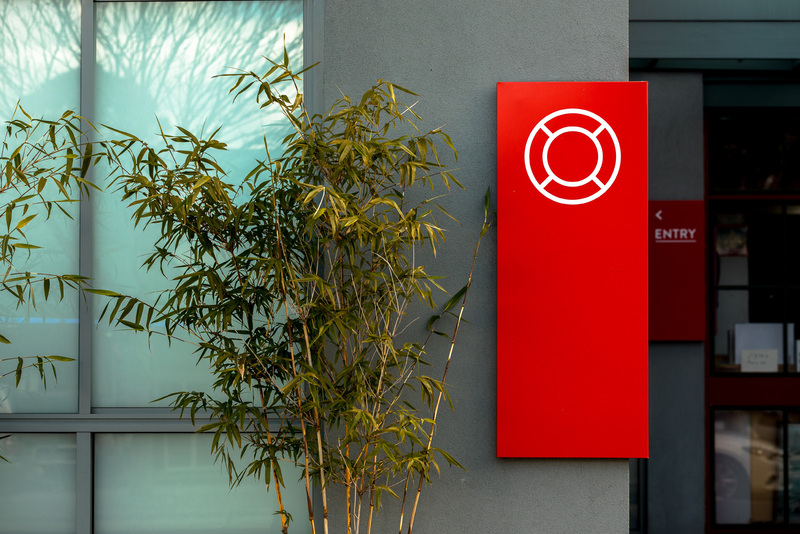 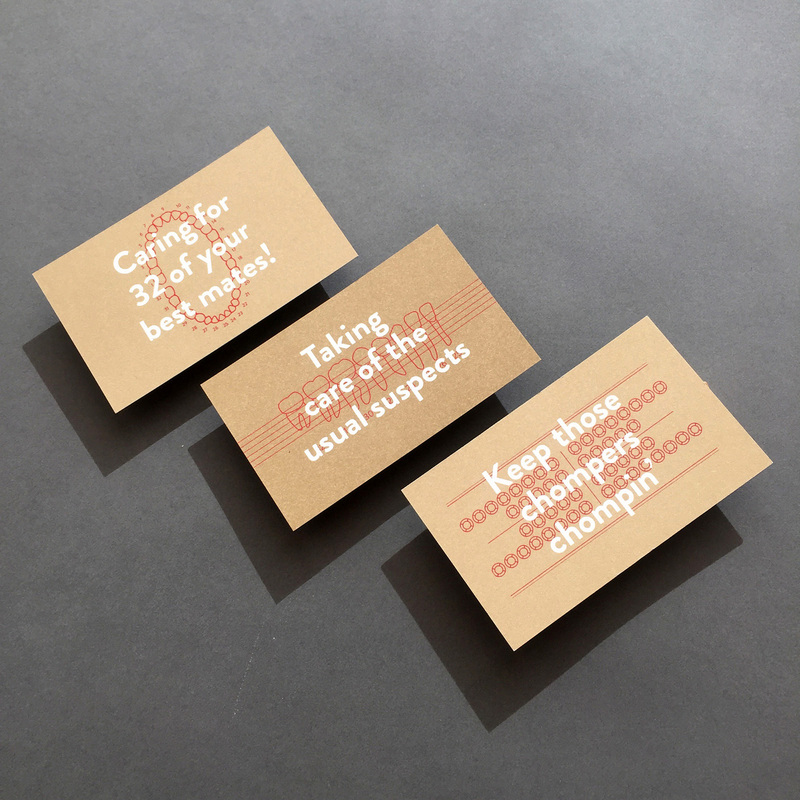 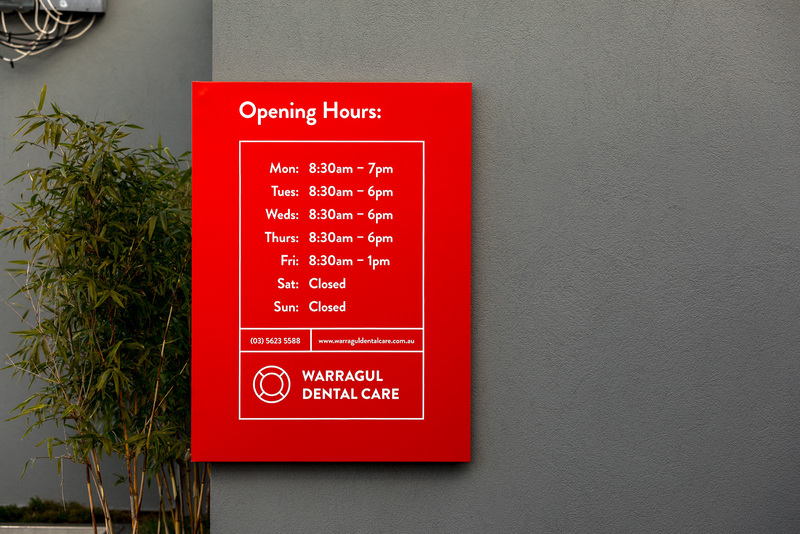 From signage to stationery, we worked with their team to develop a clean brand identity which honours their high quality of care and commitment to patient experience. 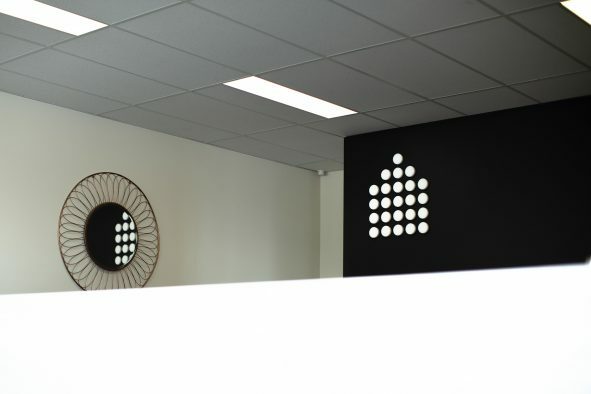 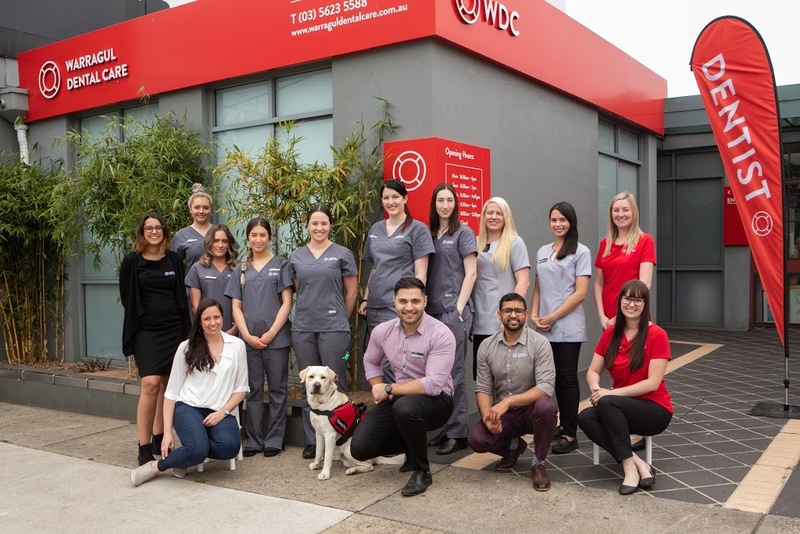 Warragul Dental Care wants to change the way you think about dentistry — offering a welcoming and relaxing approach to oral health, without compromising cleanliness and professionalism. 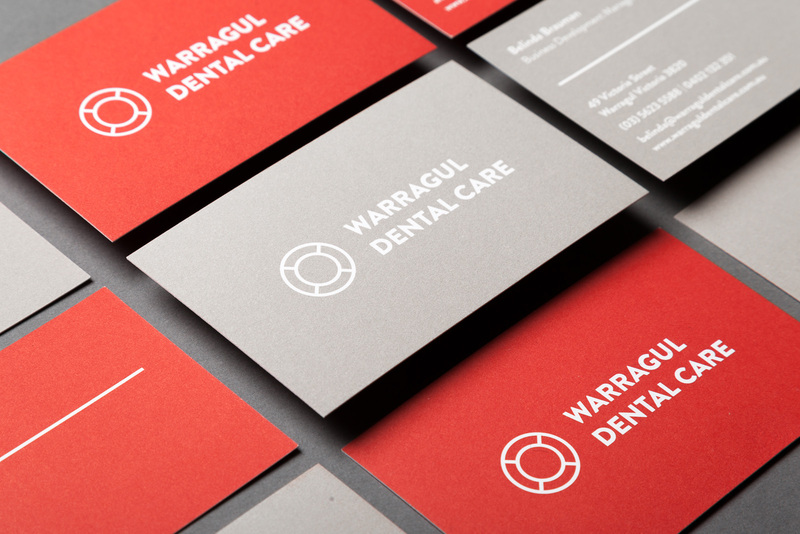 The resulting identity was influenced in part by the simple and structured layout of dental examination charts — complemented by a warm earthy colour palette, personable language, and typography which is both clean and full of character.